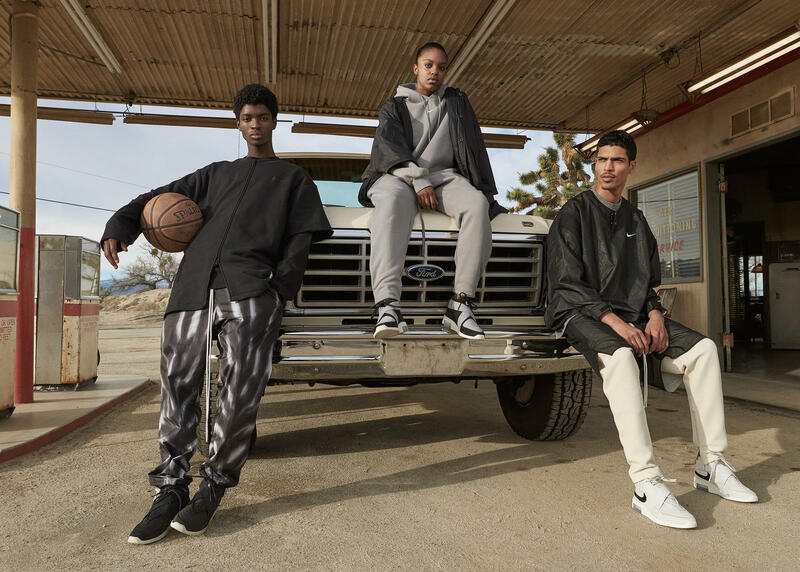 Jerry Lorenzo and Nike are extending their collaborative run with a SS19 collection and all eyes are on the Air Fear of God Raid. 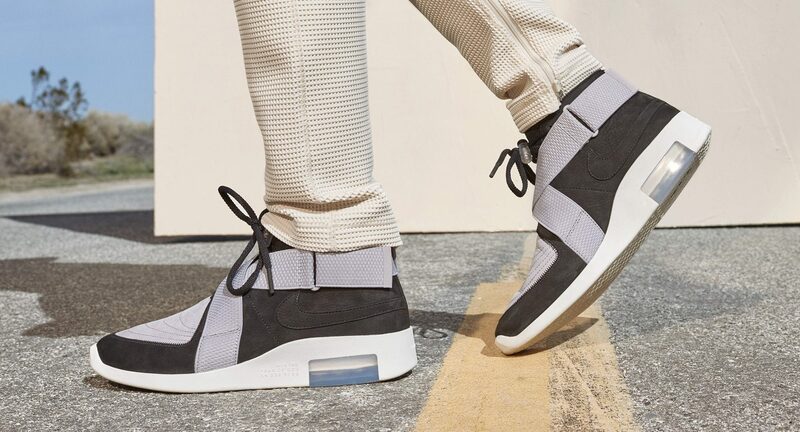 Lorenzo’s updated version of the the Air Raid, originally released in 1992, still features the original model’s signature overlapping cross straps on the forefoot, but the new sole unit and Lorenzo’s minimalistic approach to shape, proportion, and material gives the shoe a modern-day look. 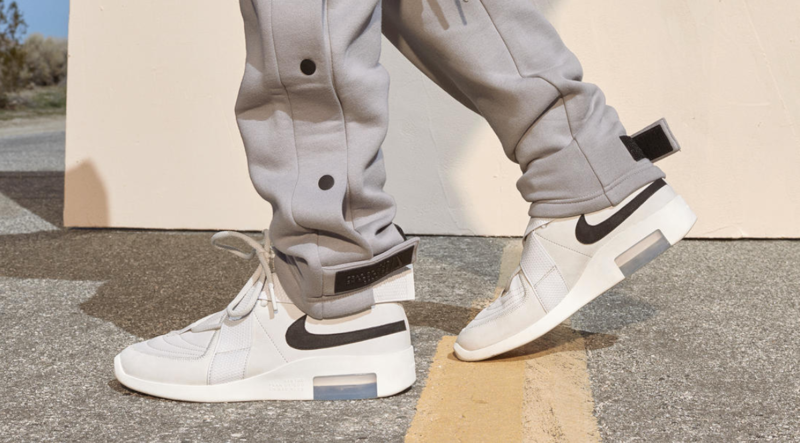 Three colorways of the Air Fear of God Raid have been revealed: Light Bone, Black, and a Friends & Family Grey/Black. 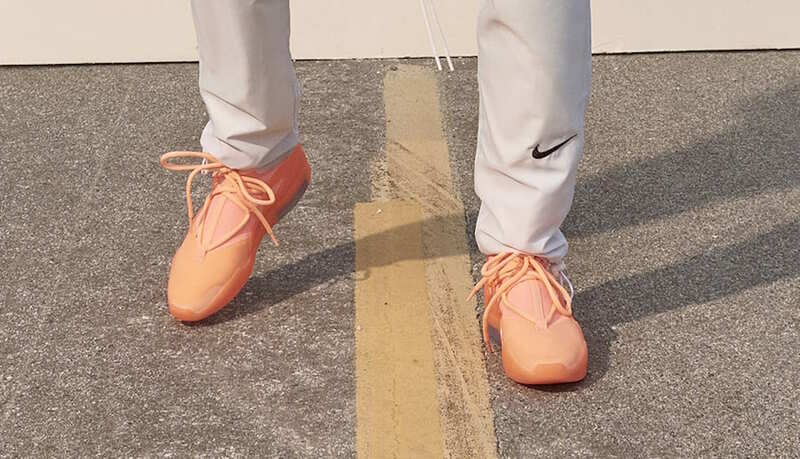 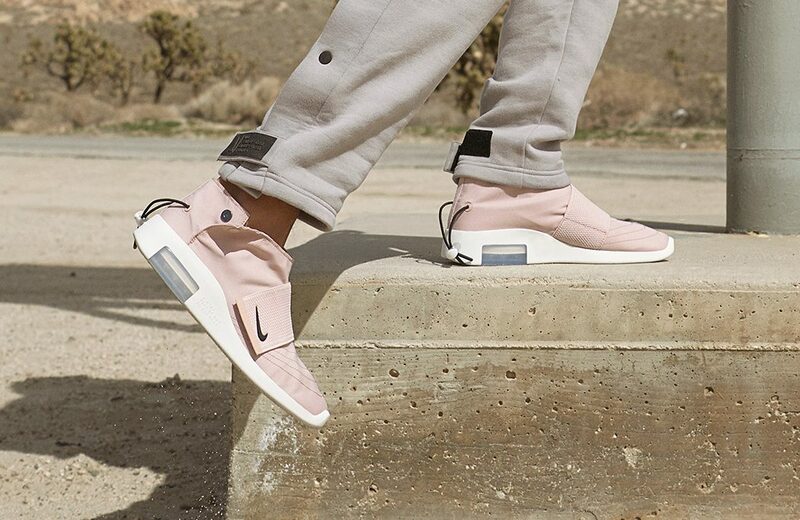 Also revealed in the Nike x Fear of God SS19 collection lookbook is the new Air Fear of God Moc: a laceless, moccasin-style sneaker with an elastic midfoot strap and toggle lacing system in the heel. 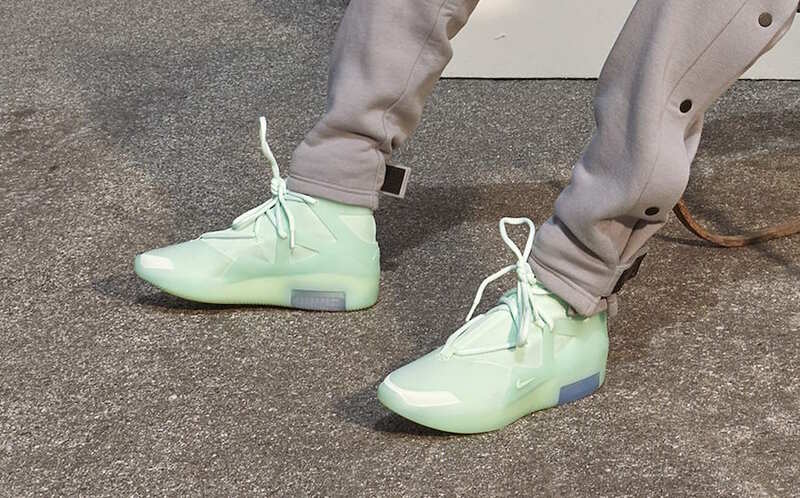 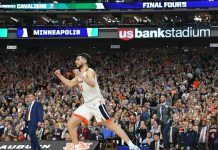 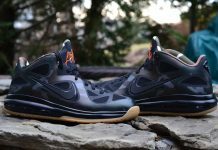 The collection is rounded out with new orange and green colorways of the Air Fear of God 1, paying homage to Lorenzo’s alma mater, Florida A&M University.